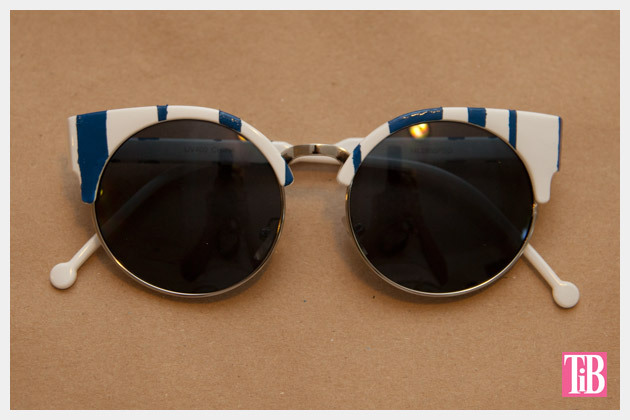 My inspiration to make these sunglasses came from the cute striped sunglasses by Dolce and Gabbana. 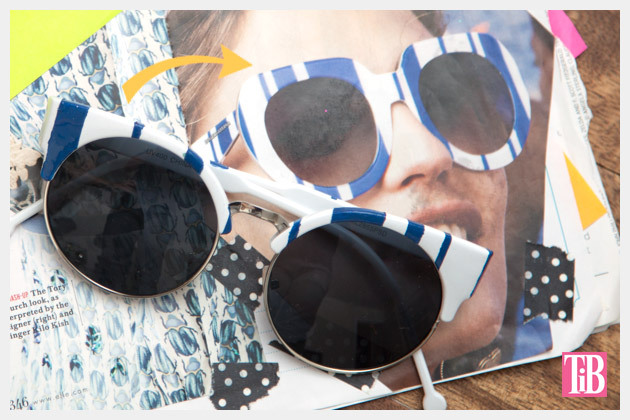 As much as I love them, for trendy sunglasses I just cant bring myself to pay the price, especially when you can make your own for under $20! 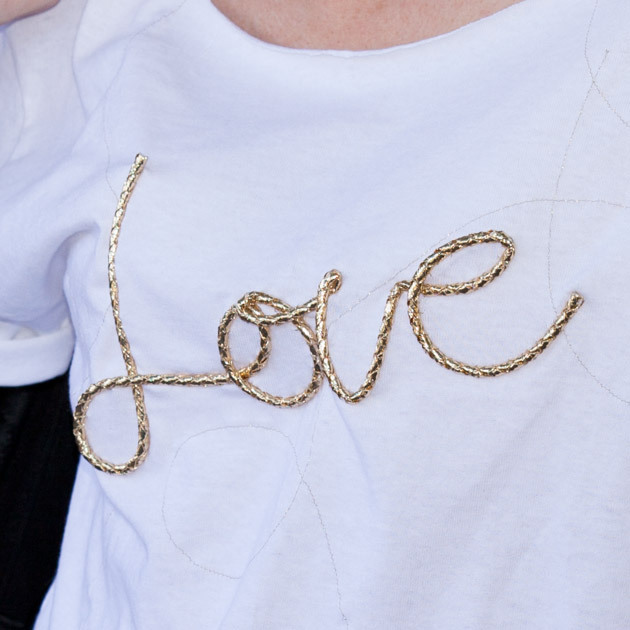 Decide how you want to paint your stripes. How wide, how many and placement. 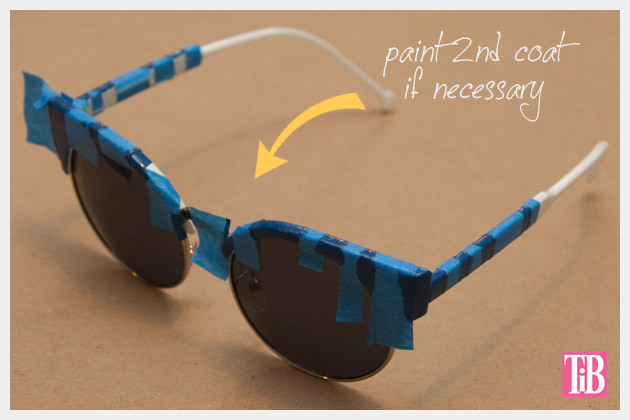 Cut small pieces of tape and place them across the front and top of your sunglasses. 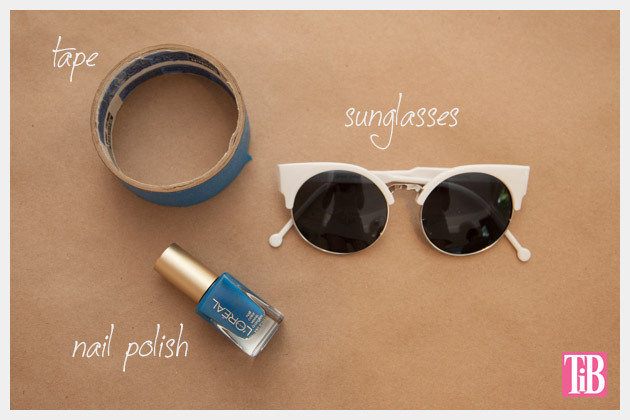 TIP: Make sure your tape is very smooth and secure on your sunglasses, you dont want the nail polish to bleed under your tape. 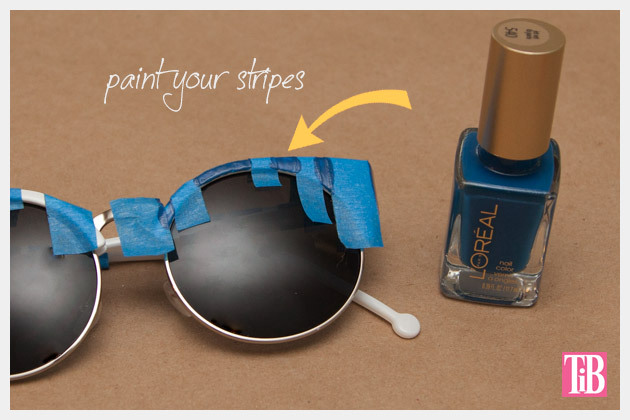 Paint your stripes using your nail polish. 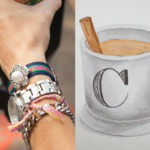 Paint more coats until your color looks the way you want. When your nail polish is dry peel off your tape. 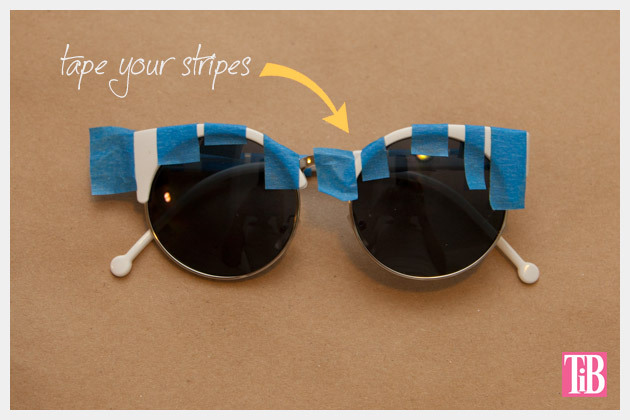 This is a quick and simple way to jazz up your sunglasses for summer. 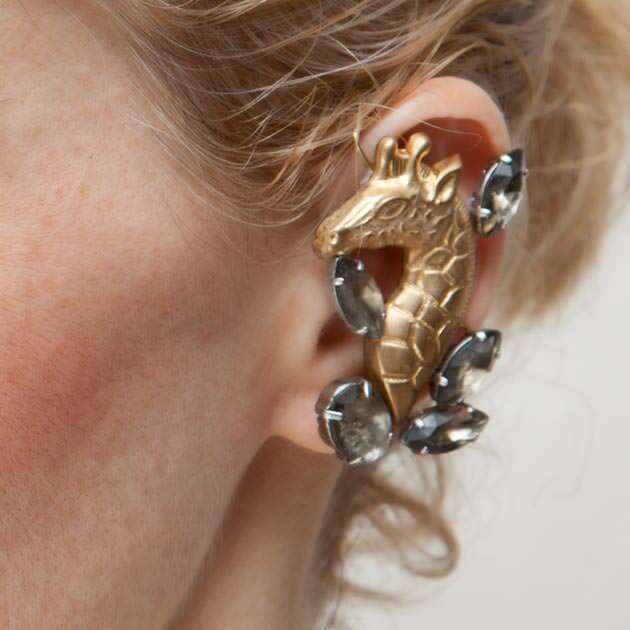 Take an old pair you have and improve them or get some new ones to add to your collection. 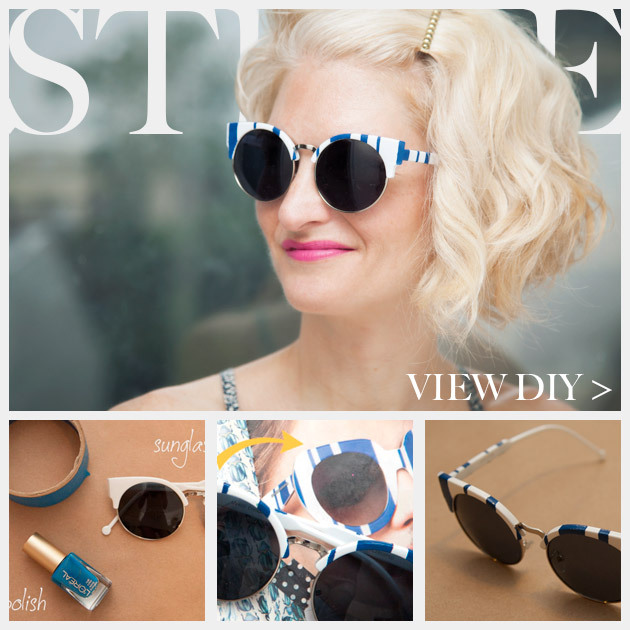 This is the second DIY in a series of three sunglasses DIYs Im making (see the first pair here), courtesy of Sunglass Warehouse. 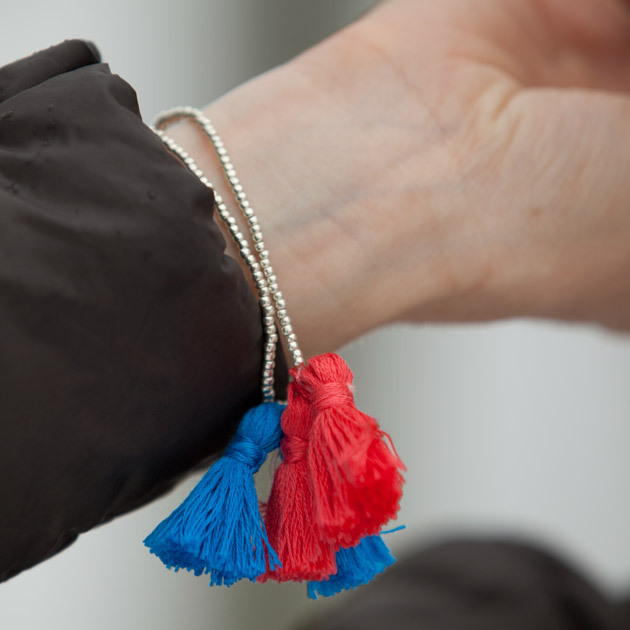 Be sure to check out their website, they have great styles at seriously reasonable prices! 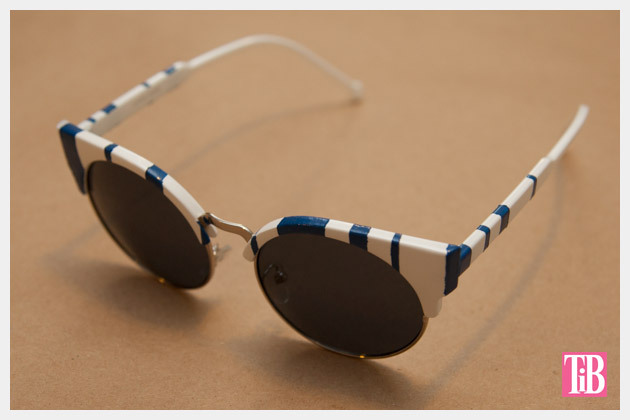 Please leave me a comment and let me know whats your favorite way to embellish sunglasses! 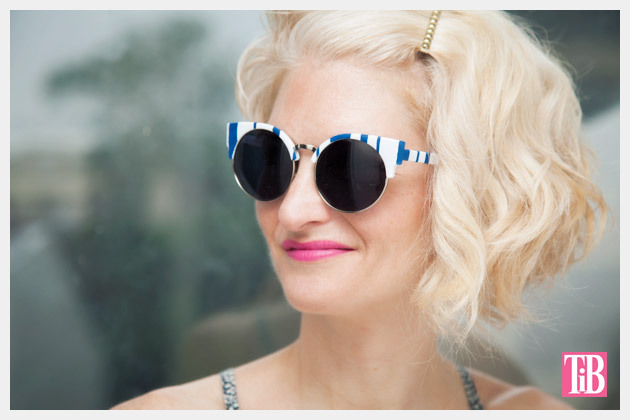 The sunglasses used in this post were provided by Sunglass Warehouse. 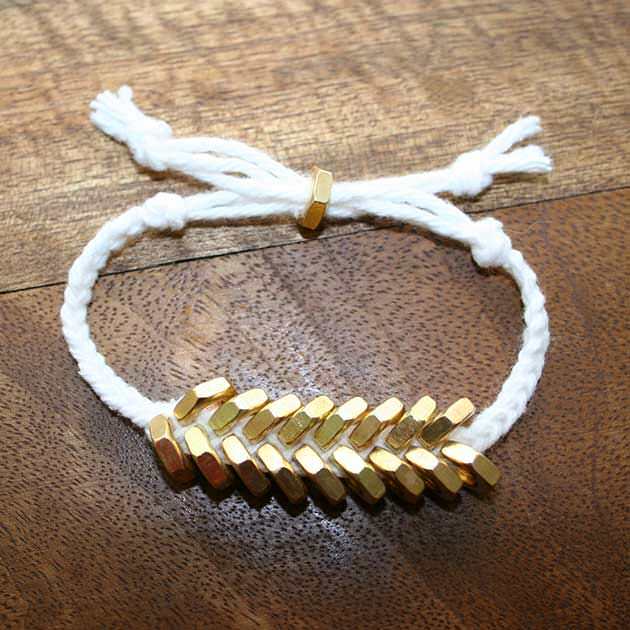 The DIY tutorial, concept, ideas and opinions are all my own.